« Illinois is about to release its plan to kick-start new renewables. Here’s what you need to know. The research, published today in Elementa, uncovered that methane emissions from the oil and gas industry in Red Deer, Alberta are larger than companies estimate and that methane “super emitters,” a phenomenon we found in the U.S. oil and gas industry, may be just as much of a problem in Canada. Red Deer sits about halfway between Calgary and Edmonton and is an active producing region that was chosen because of its similarity to sites in the United States. EDF’s study measured on-the-ground methane levels at 60 production sites in Red Deer over a two-week field campaign in fall of 2016. The sites examined leaked 15 times more methane than industry reports they do. Almost two-thirds of the sites measured showed emissions, though industry reported none. Older sites and those with oil production typically produced higher emissions. “Super emitters” are a Canadian problem, too. These intermittent and unpredictable emission sources were responsible for a disproportional share of the measured emissions. Such emissions are not accounted for in the emission numbers industry discloses. In total, the emission rate reported in Red Deer is comparable to what EDF documented at oil and gas facilities in the United States – underscoring that methane emissions are systematically underreported. That’s a problem because most government emission inventories — and mandates to reduce emissions — are based on the figures that industry provides. Those estimates need to cover sources more broadly and account for super emitters, and industry can and should improve its reporting regardless of pending regulations. The study’s biggest implication for federal and provincial regulators is that operators must be required to routinely check for and fix leaks. 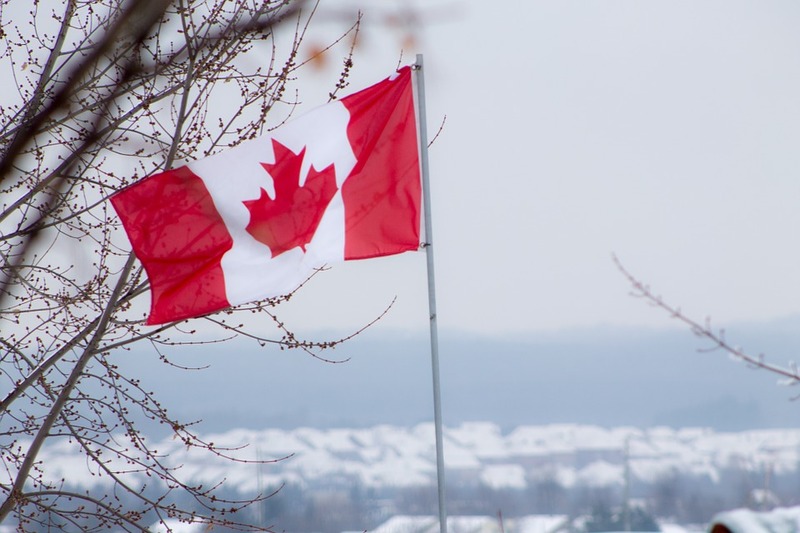 Canada simply can’t reduce emissions effectively, or even begin to address super emitters, if there are no requirements for frequent leak detection and repair. Leading jurisdictions require quarterly leak detection, and that is the standard Canada should put in place. Additionally, regulations should encourage even more innovation, leaving open the possibility for technologies and approaches that produce steep reductions faster and at lower and lower costs. Second, these regulatory approaches must recognize that solving the super emitter problem alone won’t solve Canada’s methane problem. That’s why sources like pneumatic devices, compressors, and dehydrators should be covered. Per device, these sources produce smaller emissions compared to super emitters, but there are thousands of them, and their emissions add up. Third, better reporting is critical to improve the national emission inventory and to track reductions. Industry should be stepping up its reporting. Sadly, it seems to be going the other way. Currently, reported data in Alberta shows emissions have gone down. But if measured emissions from the production sites in this study show that close to two-thirds of them erroneously report zero emissions, claiming “emissions are down” is meaningless. The poor state of reporting further emphasizes that a regulatory approach along the lines of what the Canadian Association of Petroleum Producers is pushing won’t work without continuous measurement, monitoring and reporting. Filling the methane data gap and addressing super emitters are both necessary to tackling the methane challenge. But industry must take action, too, and some companies are already moving forward. Shell Canada is piloting new technology to continuously monitor methane emissions at a well site in Alberta. BP, Exxon and other global companies committed to significantly reduce methane across the natural gas supply chain. For companies that are resisting action, pressure is mounting. Investors representing more than $4 trillion – including Canadian investors – are calling on the energy industry to tackle this challenge head-on, and more and more governments are developing policies about how companies operating in their countries must reduce emissions. Canada and its oil and gas industry can either get ahead of these changes and postion itself as a source of lower-carbon gas, or it can get swept away by the coming sea change. The best and least expensive way for Canada to show it can lead on energy and climate is for it to lead on methane. Its pending regulations are the perfect opportunity, but they must be robust enough to deal with these unaccounted for emissions. This entry was posted in Methane, Natural Gas and tagged Canada, Canada methane, global methane. Bookmark the permalink. Both comments and trackbacks are currently closed.